We're gearing up for Summer and spicin' up our blog in the mean time! If any of you guys are on Instagram, do a quick search for the user @fromfieldtoplate. This guy not only has awesome pictures and recipes, he takes you on a visual journey through the stages of each culinary masterpiece from the field, to the plate. For more recipes visit his website at http://fromfieldtoplate.com. 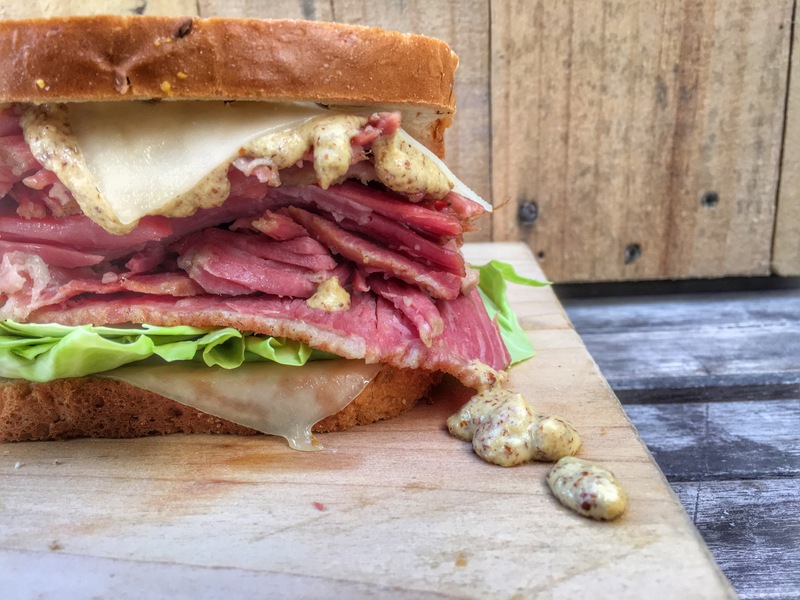 With Saint Patrick’s Day around the corner let’s take a Wild look at a classic Irish American dish… Corned Beef. Now being the wild chef I can’t just take a hunk of beef from the store and pull this dish off, no I needed to wild it up a little. 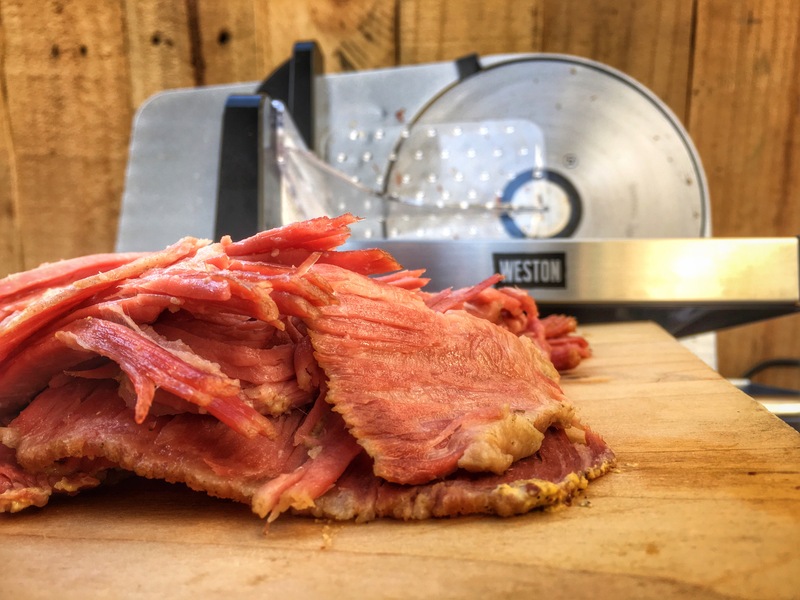 In this Recipe I used my Weston Slow Cooker and my Weston Meat slicer. Click each one to find out more about them. Now if you’re doing a quick 24 hour brine then you don’t have to use it, but it will not have that pink color to it. It will be more along the lines of English Corned Beef, with its colors being more brown and grey like a roast.